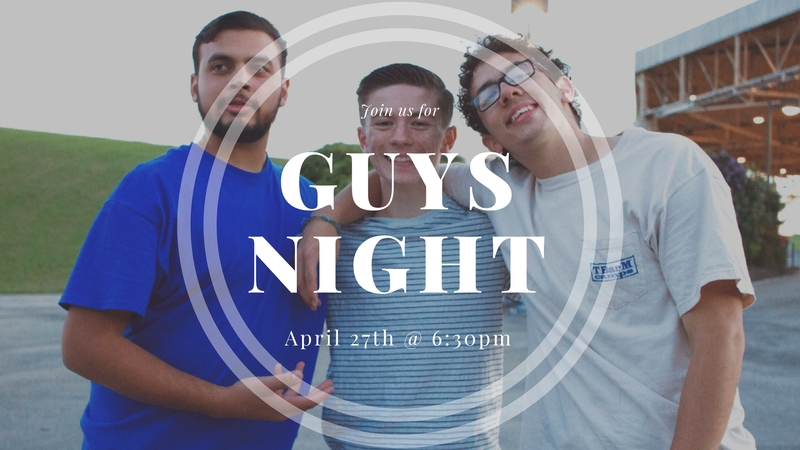 All Jr. High and High School guys come on out for a great night together. Dads (or father figures) are welcome and encouraged to come! Get ready for a volleyball tournament. And there will be a sports tickets raffle! Bring friends! Sign up below or pay at the event. Cost: $15. Held at our Disc Golf Course area on our property. Any questions, click here to email Rachel Azzaro.